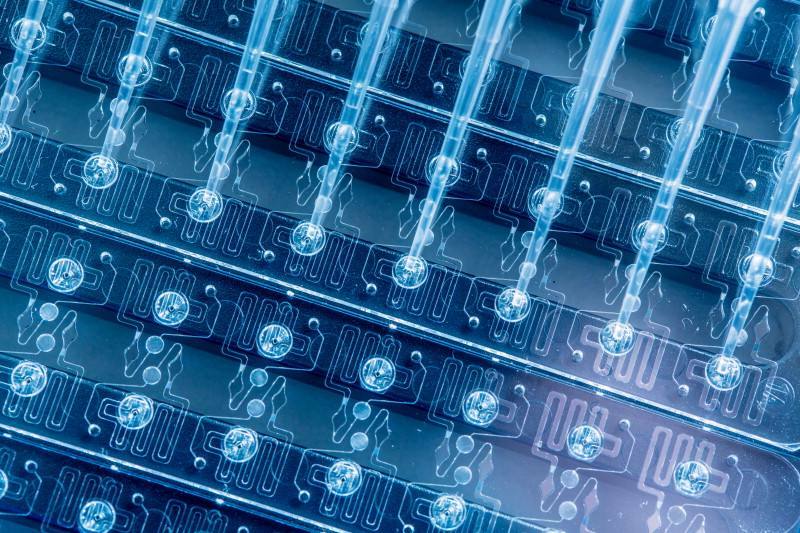 On Advancing the Science, in addition to sharing unique research-related news and information from across Mayo Clinic, we like to make sure you didn't miss any of the 'big news' stories. To make it easy, we round up all our research news releases from the previous month into one post. In December we had a number of news releases highlighting some of the latest Mayo Clinic Cancer Center work presented at the American Society of Hematology annual meeting. Those are summarized in a previous post, but as you can see, there's a whole lot more. Enjoy! 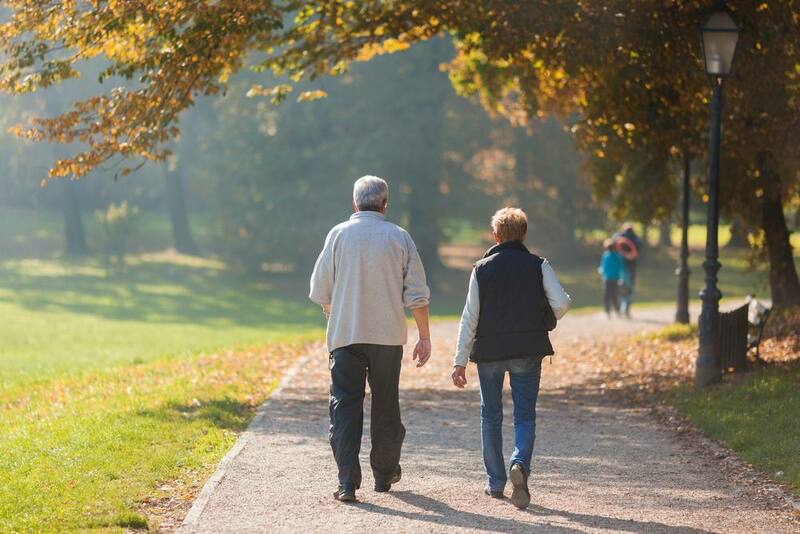 For patients with mild cognitive impairment, don’t be surprised if your health care provider prescribes exercise rather than medication. A new guideline for medical practitioners says they should recommend twice-weekly exercise to people with mild cognitive impairment to improve memory and thinking. The recommendation is part of an updated guideline for mild cognitive impairment published in the Dec. 27 online issue of Neurology, the medical journal of the American Academy of Neurology. The lead author of this guidelines article was Ronald Petersen, M.D., Ph.D., who also directs the Alzheimer’s Disease Research Center at Mayo Clinic, and the Mayo Clinic Study of Aging. Mayo Clinic has been named a Center of Excellence by Angioma Alliance for treatment and research into cerebral cavernous angiomas. These abnormally shaped blood vessels in the brain or spine have the appearance of raspberries or a small cluster of grapes. They can cause symptoms such as bleeding, seizures, motor problems, memory problems and muscle weakness. 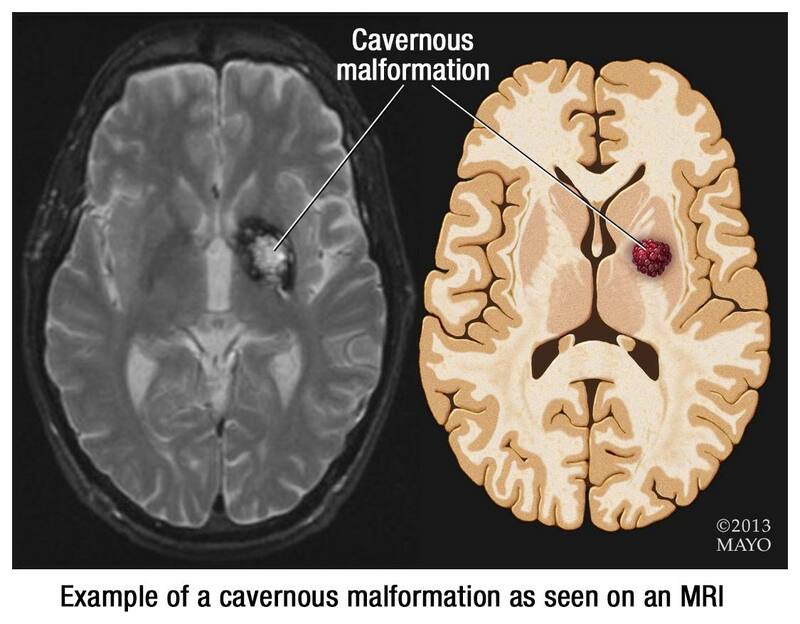 They go by many names, such as cerebral cavernous malformations, cavernous hemangiomas and cavernomas. Read more about this rare condition and what being a Center of Excellence entails. Gene editing has captivated scientists and medical providers with tantalizing visions of wiping out debilitating inherited diseases. Could conditions like Huntington’s disease, for example, be cured by using a tool that acts as a "molecular scissors" to remove and replace disease-causing DNA? Or, would gene editing tempt some to engineer designer babies with genes encoded for superior intelligence, beauty or athletic abilities? Although Mayo Clinic does not use gene editing as part of any treatment, it is studying the implications. Megan Allyse, Ph.D., a bioethicist who works with the Bioethics Program of the Mayo Clinic Center for Individualized Medicine and the Department of Obstetrics and Gynecology, warns that, along with improvements in understanding of the genome, gene editing also poses ethical concerns. Most high school athletes, their parents and coaches can identify the possible effects of concussion, but only about one-third know that it is a brain injury. Those findings are outlined in a new Mayo Clinic study. 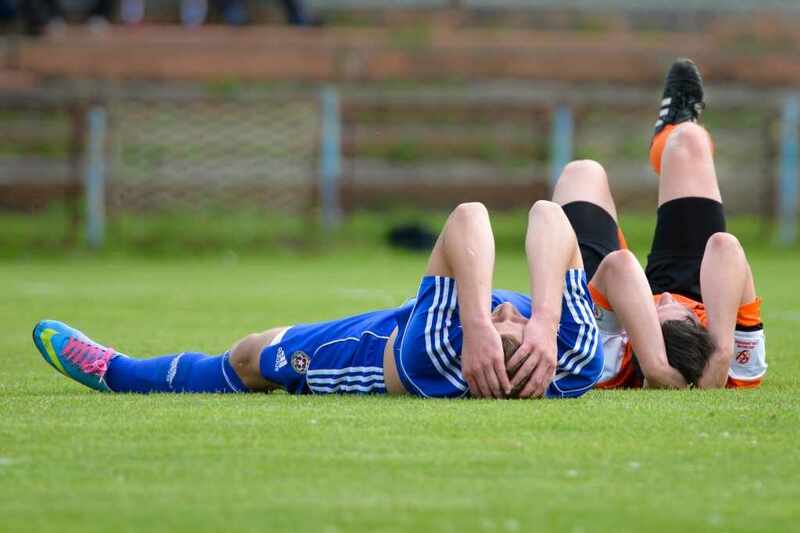 Athletes were more likely than parents and coaches to correctly identify a concussion as a brain injury. Identifying trends and gaps in knowledge can guide help educate athletes and others about concussions, the authors say. The findings appear in Mayo Clinic Proceedings. 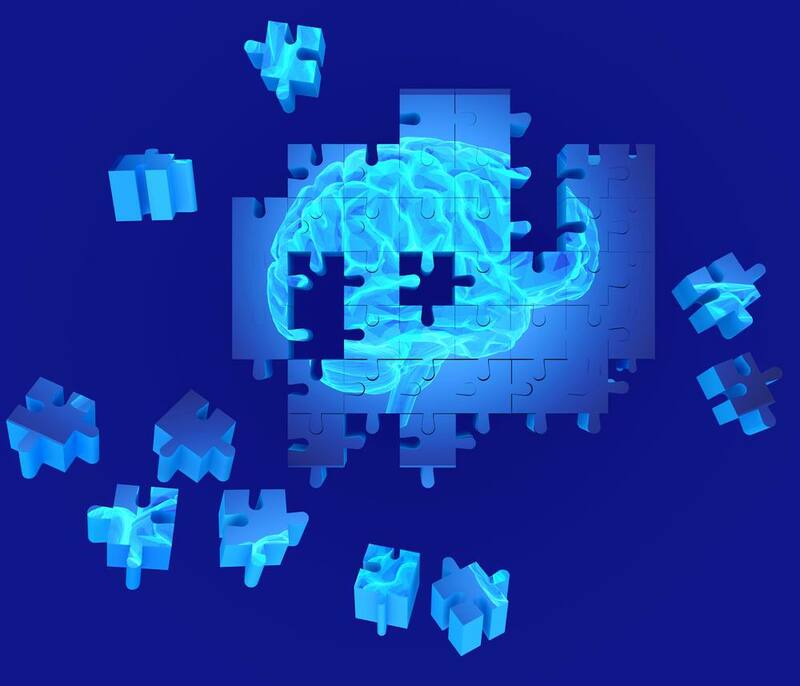 A new clinical trials consortium funded by the National Institutes of Health (NIH) is expected to accelerate and expand research into therapies that treat or prevent Alzheimer’s disease and related dementias. Called the Alzheimer’s Clinical Trial Consortium, the cooperative agreement awarded today is expected to total $70 million over five years, pending the availability of funds. The consortium will be led jointly by research teams from Mayo Clinic; University of Southern California, San Diego; and Harvard University-affiliated Brigham and Women’s Hospital and Massachusetts General Hospital. The National Institute on Aging will provide scientific input. 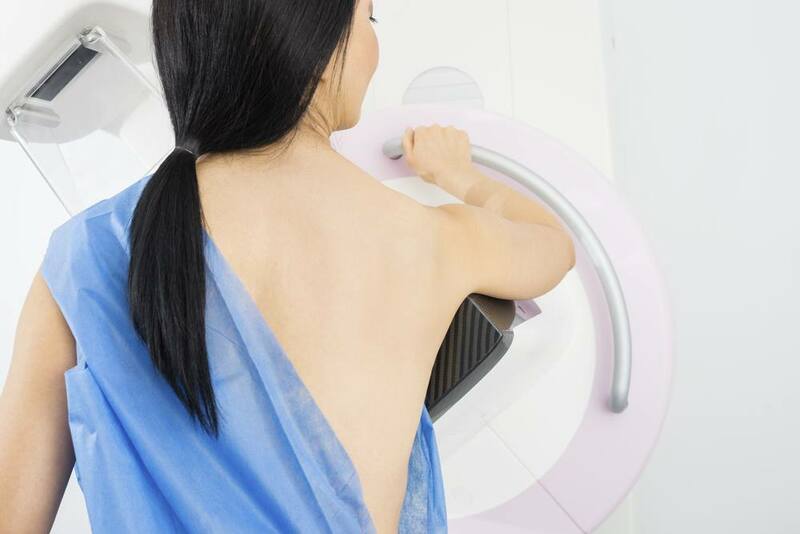 Contrast-enhanced digital mammography is comparable to breast MRI in evaluating residual breast cancer after neoadjuvant endocrine therapy or chemotherapy, according to the results of a study presented by Mayo Clinic researchers today at the 2017 San Antonio Breast Cancer Symposium. Mayo Clinic’s Todd and Karen Wanek Family Program for Hypoplastic Left Heart Syndrome and Children’s Minnesota are collaborating to prevent heart failure for hypoplastic left heart syndrome, a rare and complex form of congenital heart disease in which the left side of a child's heart is severely underdeveloped. 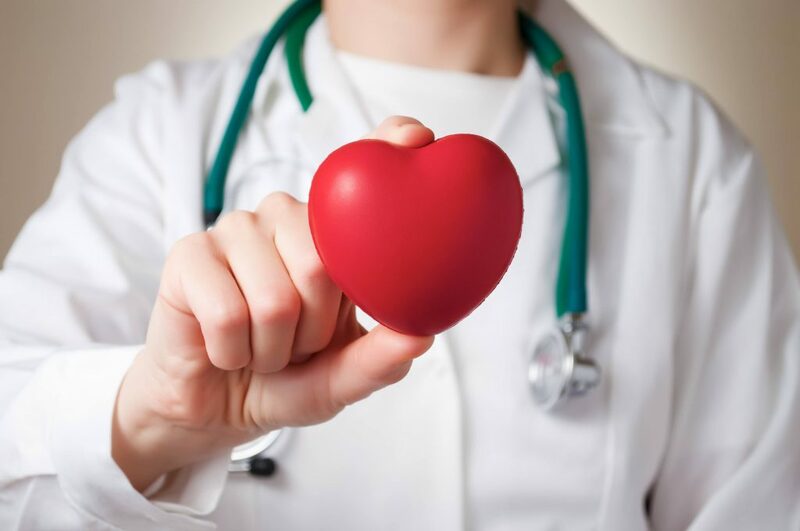 The program seeks to work with five to seven regional centers across the U.S. to fund the development of cell-based, innovative research opportunities that can transform the lives of people living with hypoplastic left heart syndrome. Together, the consortium will accelerate innovation on hypoplastic left heart syndrome, discovery sciences and clinical expertise by investing local resources back into research. 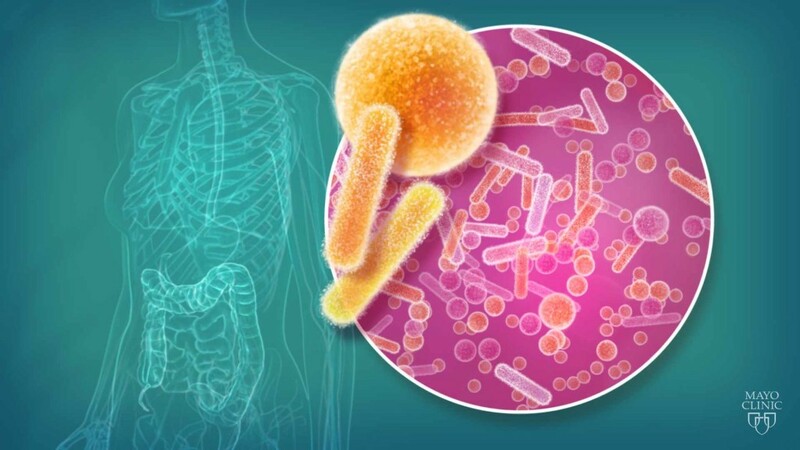 In the December issue of Mayo Clinic Proceedings, Mayo Clinic researchers reviewed the importance of the microbiome as a key component of personalized medicine to improve diagnosis, reduce disease risk and optimize early detection and treatment. The microbiome is the combined genetic material of the microorganisms in a particular environment. “The ability to characterize the microbiome, which includes all the microbes that reside within and upon us and all their genetic elements, using next-generation sequencing, allows us to now incorporate this important contributor to human disease in developing new preventive and therapeutic strategies,” says Purna Kashyap, M.B.B.S., a Mayo Clinic gastroenterologist and lead author of the review. Find research feature stories, videos and news on Discovery's Edge, Mayo Clinic's online research magazine. Cancer-related stories of hope and healing can be found in Forefront, the online version of Mayo Clinic Cancer Center's magazine. Mayo Clinic Radio's 1-minute and in-depth discussions of research and practical patient information can be found online or via your local radio station. Information about many of the clinical trials available across Mayo Clinic is online as well. Much of our content is available in Spanish, and we also have news and patient resources in Portuguese, Mandarin Chinese and Arabic. Teachers have training and workshops throughout the year (not sure if it is a requirement or voluntary) to help them understand what they are teaching.